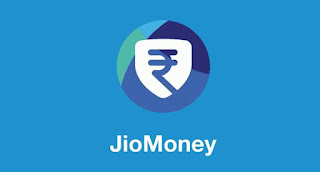 Get Rs.50 cashback on every JIO recharge via Jio money app. Follow this step to get Cashback. How to get Rs.50 cashback on recharges? • Done.Rs.50 cashback will be credited in the wallet soon. 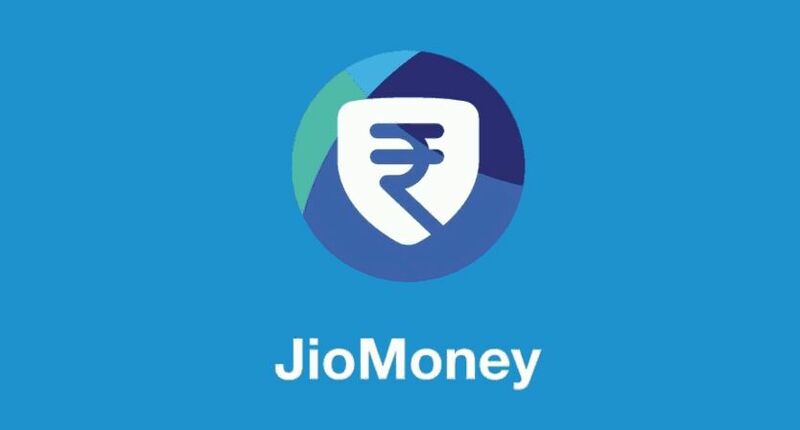 - The voucher will be updated in the offers section of the Jio Money app within two working days after recharging.